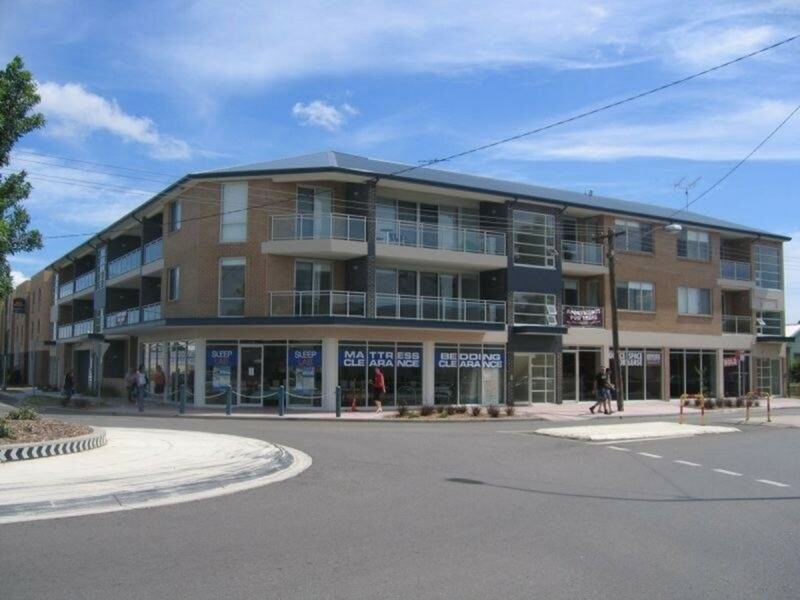 RIGHT IN THE HEART OF CESSNOCK! 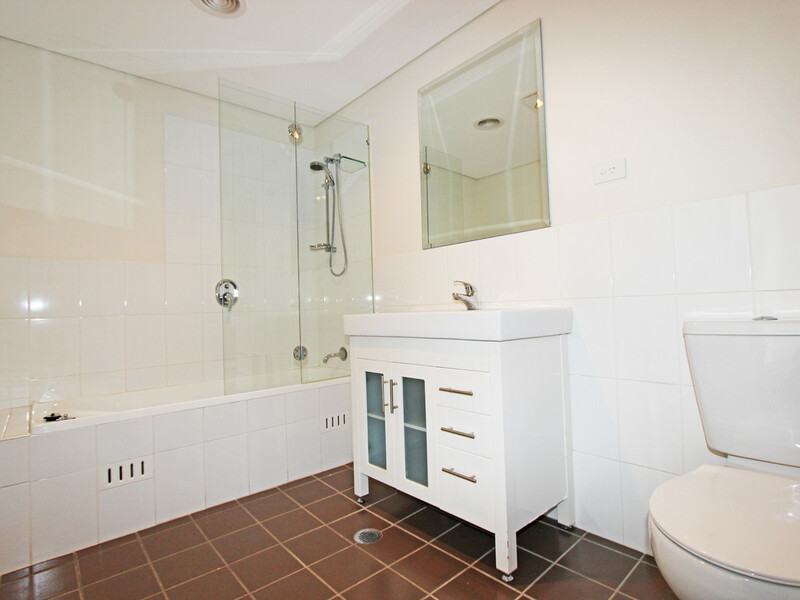 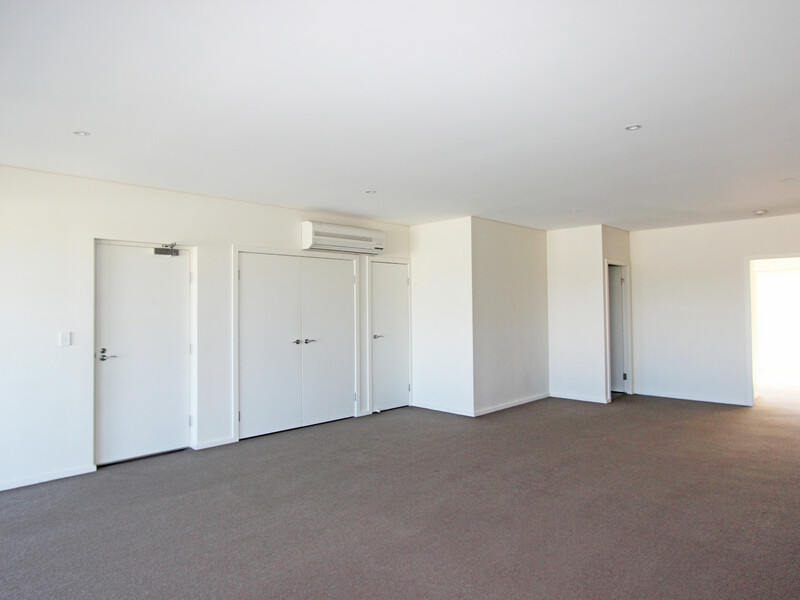 – Two bedroom, two bathroom unit with ensuite located in the heart of Cessnock’s CBD. 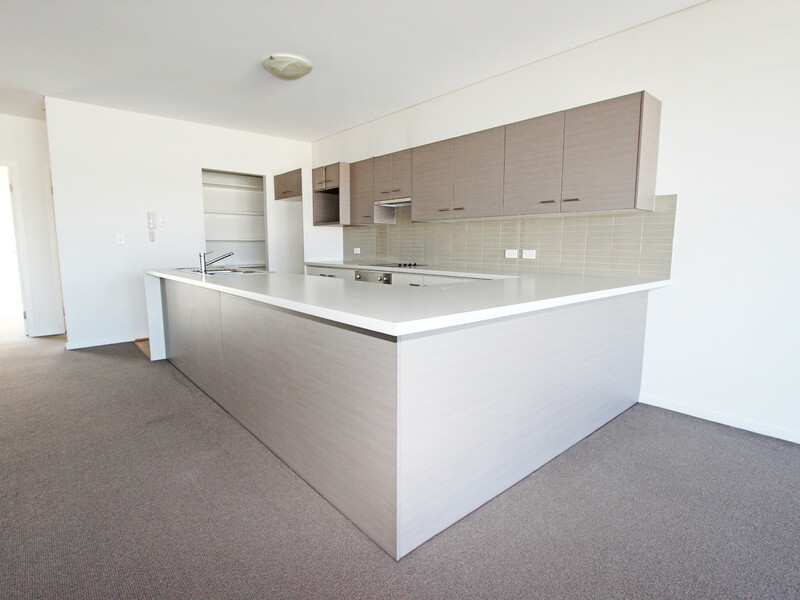 – Features ultra modern kitchen with dishwasher. 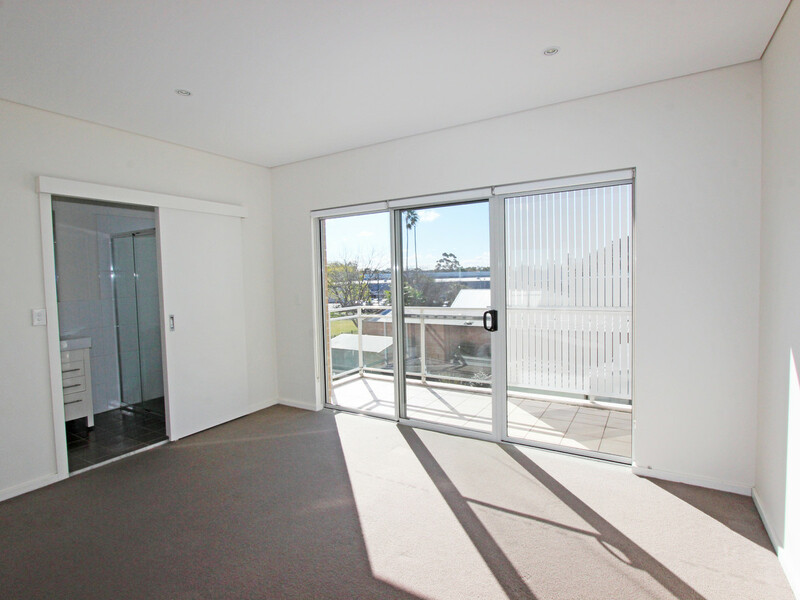 – Open plan living and dining areas with air conditioning. 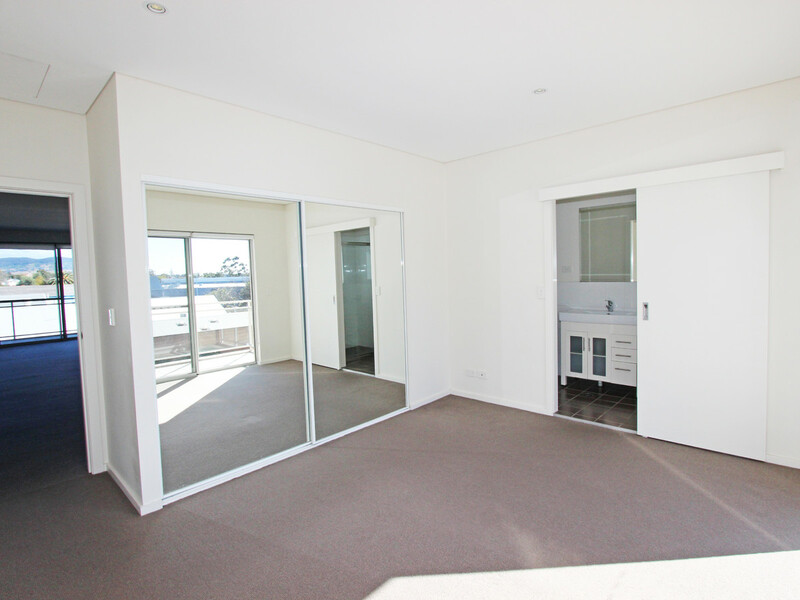 – Ample storage throughout unit, including built-in wardrobes in both bedrooms. 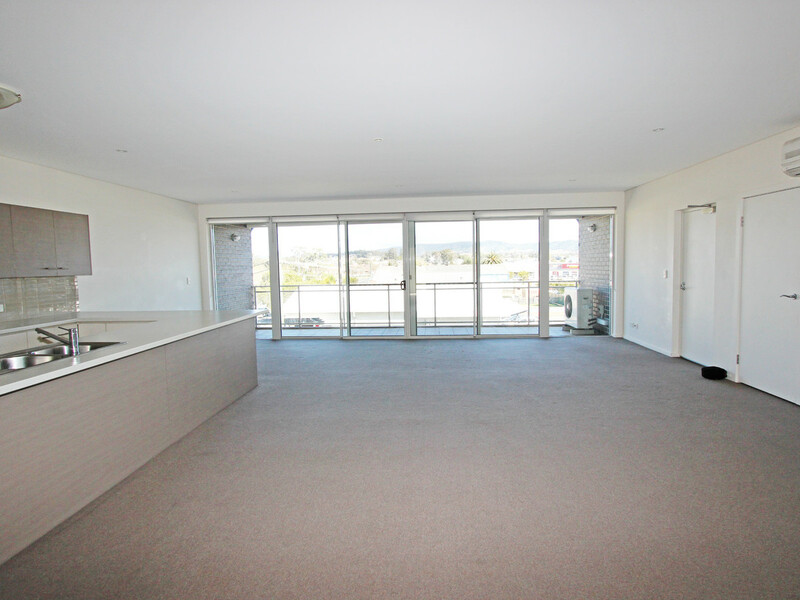 – Surrounding balcony’s with overlooking views of Cessnock CBD. 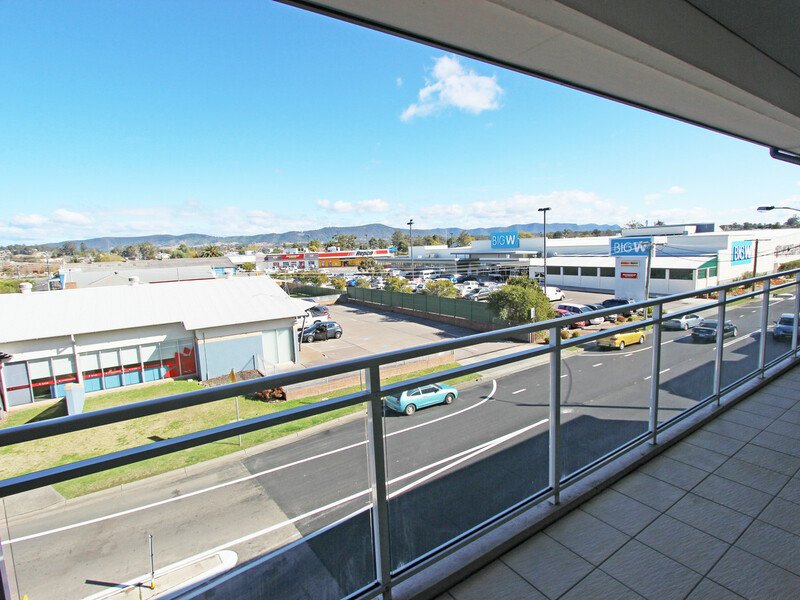 – One secure designated car space.